Argan essential oil, among other things, is appreciated for its light and luscious consistency. It is capable of subtly infusing hair and skin with a natural feeling, deep hydration. Argan oil is nutrient rich and is easily absorbed. 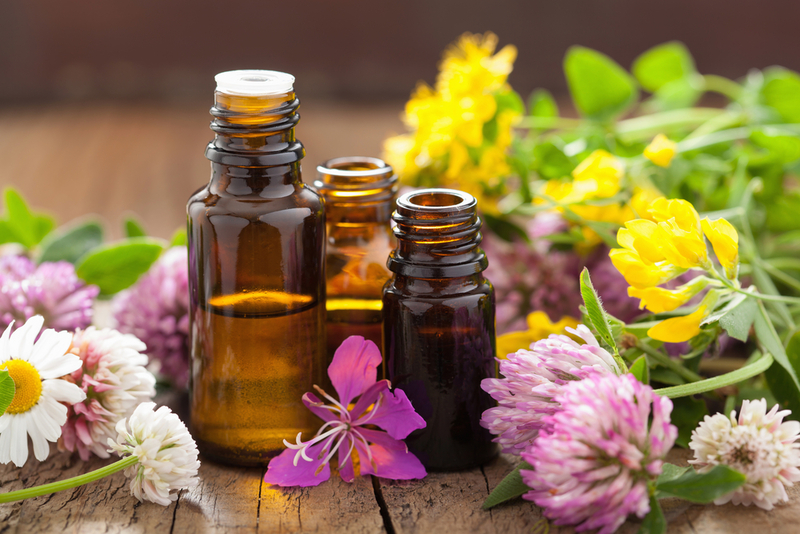 Essential oil aficionados have any number of staples in their collection – commonly, argon oil is one. It is particularly useful for people with skin types that are considered mature, dry, or a combination of both. 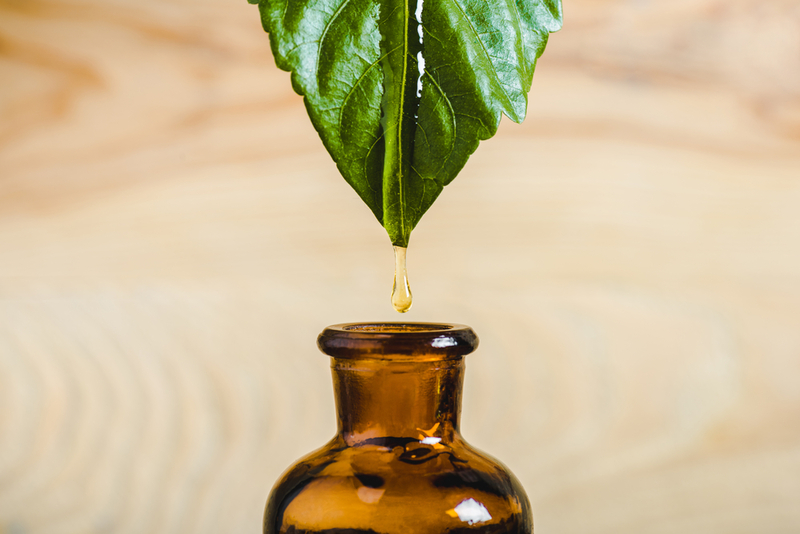 We asked our biggest appreciators of essential oils how they like to use their argan. This is what they had to say. Try using a few drops of argan, or one of your other favorite essential oils like lavender, vetiver, lemon tea tree, or peppermint for an end of the day, relaxing foot massage. As you massage your feet, visualize the tension and stress flowing out of your body readying you for the best night’s sleep ever. 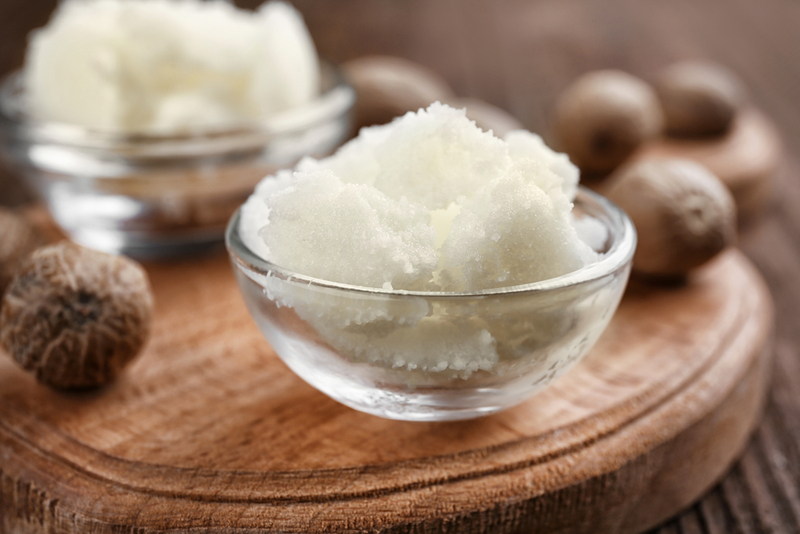 Use the healing magic of argan from head to toe and envelop yourself in luscious moisture. After your shower, use this essential oil all over your body or, for particularly rough skin patches or areas, as a spot treatment. This hair treatment is extensive, so check out the next suggestion if you want something quicker and easier. Before bed, apply argan oil in generous amounts to your hair. Use a shower cap to protect your pillow or place a towel or additional pillowcase over the pillow itself. In the morning, shampoo to reveal a glorious shine. As promised, this is a faster and simpler method than the suggestion above. As a styling product and leave-in conditioner, and to tame wild ends for a natural smooth gloss, while hair is still damp, apply a bit of argan essential oils. On your way out the door, this is an easy and quick hair fix. Enhance your natural glow and allow your argon essential oil to blend into your complexion seamlessly. This makes an exquisite face moisturizer. After using your favorite hydrosols, such as sandalwood or rose, apply a spritz of argan. In addition to being a powerful moisturizer, argan oil can reduce the visibility of wrinkles and return a youthful glow to your skin. This antiaging product is full of antioxidant effects so helps soften skin, plump skin, and restore elasticity. Before bed, apply for drops to the neck and face. 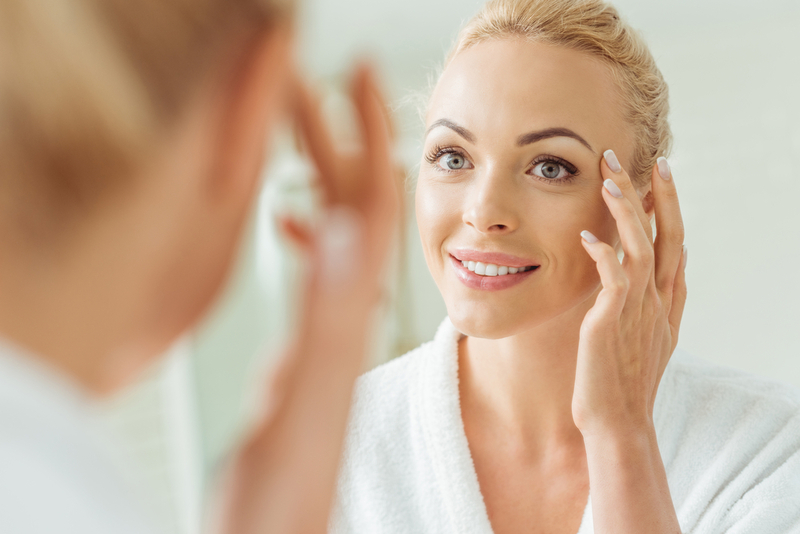 And while not an official anti-acne prescription, some acne sufferers have seen good results from the use of argan to reduce inflammation and help heal damaged skin cells. It is non-greasy, so provides natural moisture and helps balance skin. Argon essential oil, and a slew of other essential oils, can be found at Plant Guru. In fact, when it comes to impressive selections and affordable essential oils, we are leaders in the industry. Whether you have a keen interest in mixing your own recipes or simply want a little something to put in your diffuser to brighten your day, check out all of the healing, invigorating, soothing products available at Plant Guru.